In Texas where I live, summer starts in May and usually lasts through the end of October. All six of those months are hot, but in July, August, and September, the heat and humidity are at their worst. I sometimes have two or three different types of homemade popsicles in the freezer just to help us endure the summer heat. Today I’m sharing a new recipe for my very favorite homemade pop yet! If you like coconut, you’ll love these! They’re rich and creamy with flakes of real coconut swirled throughout, then dipped in lightly salted dark chocolate. The chocolate “magic shell”-type coating is optional, of course, but dark chocolate and coconut? How could you not? 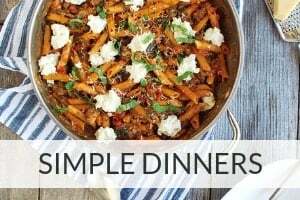 As a bonus, these are soy-free and gluten-free, and include a dairy free option – hooray! 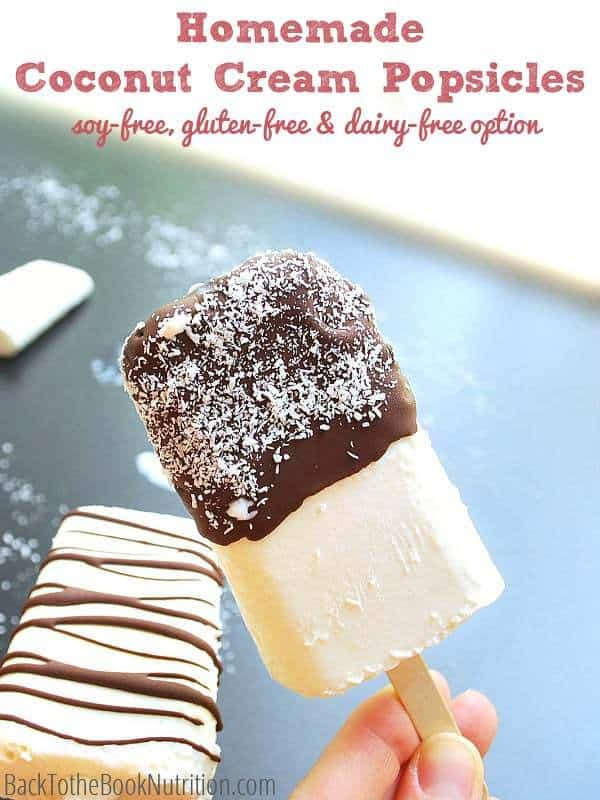 Read the full post and get the recipe for these decadent Homemade Coconut Cream Popsicles on my friend Tiffany’s site, Don’t Waste The Crumbs. Thank you so much for sharing these AMAZING popsicles Dena! I’m putting them on the “must-have” list for our upcoming vacation, where it will be PLENTY hot to enjoy these! Oh you mean you’re not loving this triple digit weather? It’s especially hot this year, don’t you think? I melt in my car everyday. 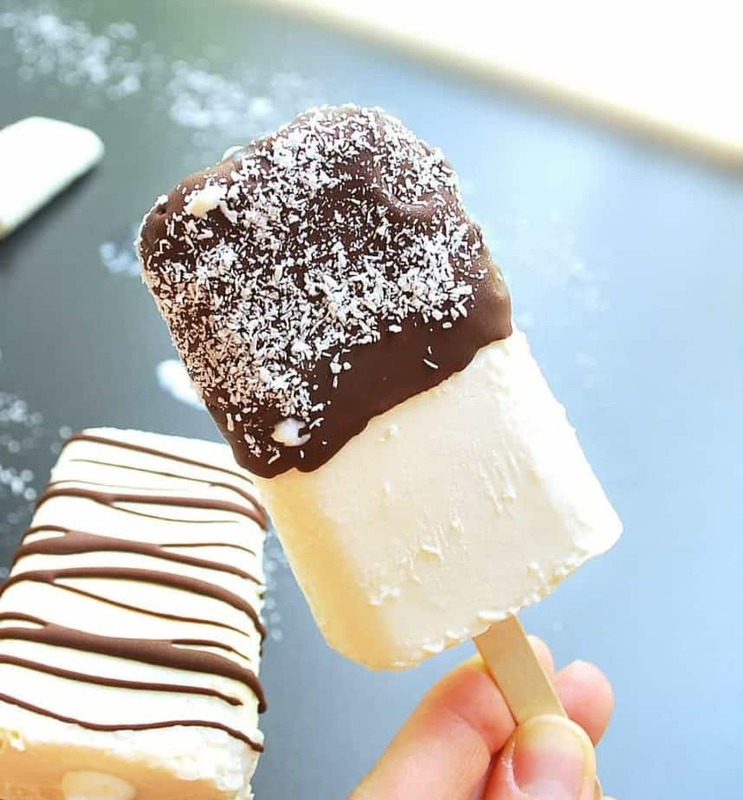 I’m loving all things coconut lately so this popsicle is def calling my name. Dena, I also wanted to say that I just read your “about” page, and I truly appreciate your openness and recognizing God as the ultimate provider. Your words really touched me as I can totally relate. Thanks so much for taking the time to read my “About” page and for your sweet words, Min. It’s so wonderful when something God has done in our lives resonates with others! He’s so good! 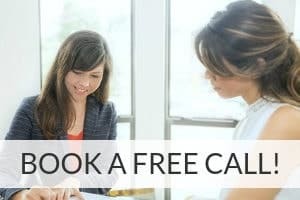 I hope we can continue to connect through our blogs and social media!